"Tod is a higher-density mixed development focused around a strategic point in a stransit network. It usually has four different components - apartments, office tower/ hotel, a shopping mall and retail podium"
MORE property developers are looking at transit-oriented developments (TOD) as, in the current soft market, they believe such projects will sell better and garner more interest from the public than a single-use development or township. TOD is a high-density mixed development focused around a strategic point in a transit network. It usually has four different components — apartments, office tower/hotel, a shopping mall and retail podium. A developer can retain some of the components for occupation and recurring income, and sell others to recoup its investment. 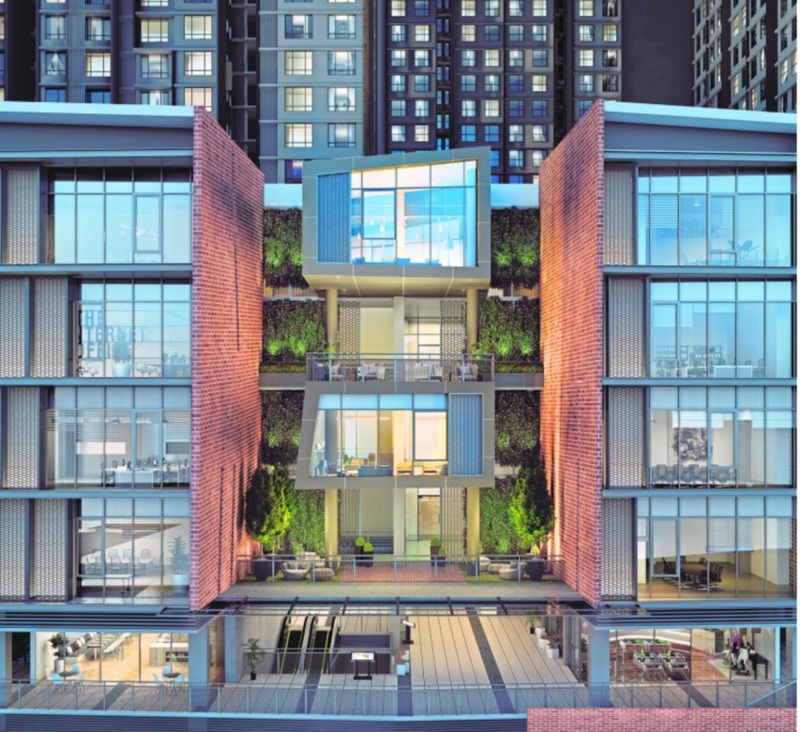 GuocoLand Malaysia Bhd, the property arm of Hong Leong Group, is planning to launch Emerald 9, a TOD project at Cheras 9th Mile. “Emerald 9 is the group’s next significant offering. 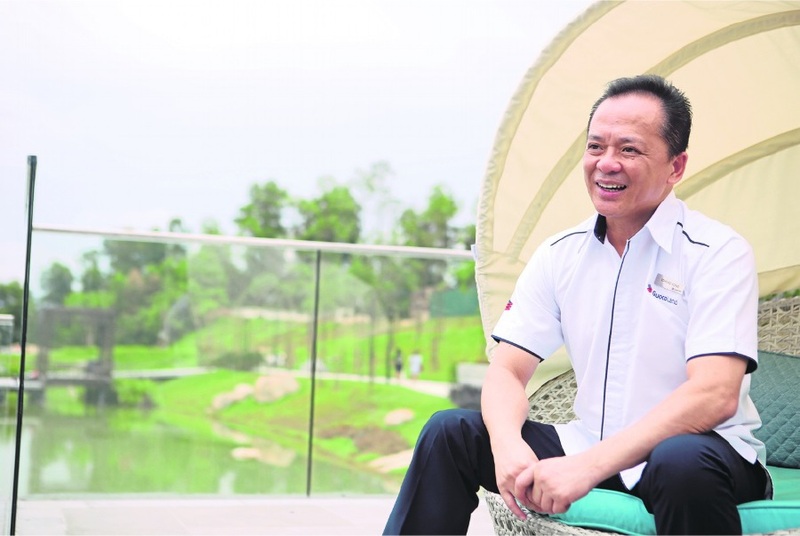 It is an integrated residential and commercial project located in the mature neigbourhood of Cheras,” said GuocoLand group managing director Datuk Edmund Kong. Emerald 9 will have residences, a 200-room business hotel, four-storey offices and five-storey shop lots. It will have an estimated gross development value (GDV) of RM1.5 billion. The 4.76ha project is located 400 metres from the Taman Suntex mass rapid transit (MRT) station. It will have a direct link to the MRT station via a covered link bridge. Emerald 9 will provide an environment for co-working and co-living with innovative business spaces and healthy facilities. TOD seeks to maximise access to mass transit and non-motorised transportation with centrally-located rail or bus stations surrounded by relatively high-density commercial and residential developments. The aim is to increase public transport ridership by reducing the use of private cars and promoting sustainable urban growth. A good example is the KL Sentral development in Brickfields, Kuala Lumpur. Spread across 29.16ha, KL Sentral encompasses the RM1.1 billion Stesen Sentral, Grade-A office towers and suites, apartments, condominiums, hotels and a shopping mall. Stesen Sentral, currently Malaysia’s largest transit hub, is where several rail networks, such as the light rail transit, Express Rail Link, KTM trains and monorail, converge. Keretapi Tanah Melayu Bhd (KTMB) chief executive officer Mohd Rani Hisham Samsudin said previously that TOD was the best method of development to integrate residential and retail with railway stations. “Not only can we unlock the land value, the stations will also be upgraded with a new look and facilities. This will add value to overall development and bring convenience and value-added services to buyers and owner-occupiers,” said Mohd Rani. KTMB has been planning TOD projects in the Klang Valley with an estimated GDV of RM6 billion, with Railway Asset Corp (RAC) as part of its initiatives to increase income from the non-fare segment. The proposed developments are located in Kajang, Bangi and Klang on land owned by RAC, adjacent to KTM Komuter stations.